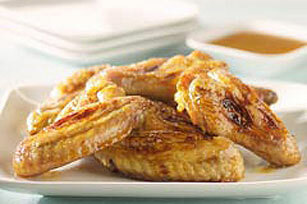 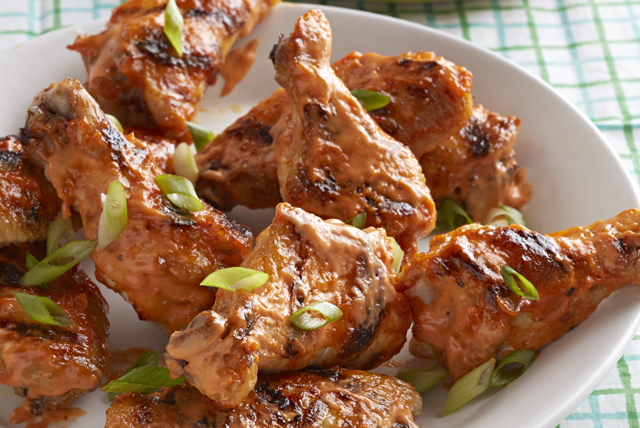 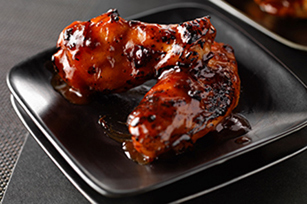 We’re not saying our spicy chicken wing recipes are the hottest you’ll ever try. 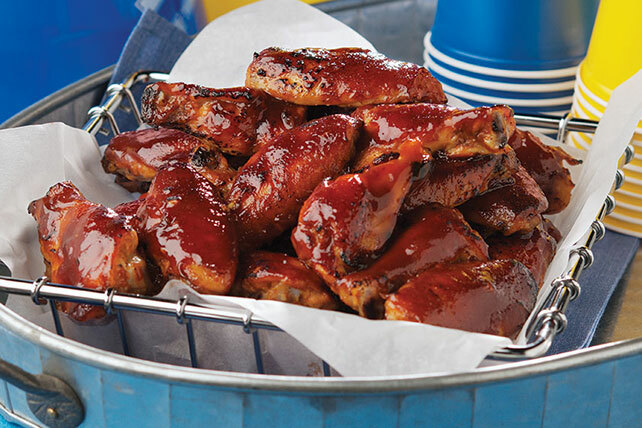 Still, it’s a good idea to have a pitcher of water on hand just in case! 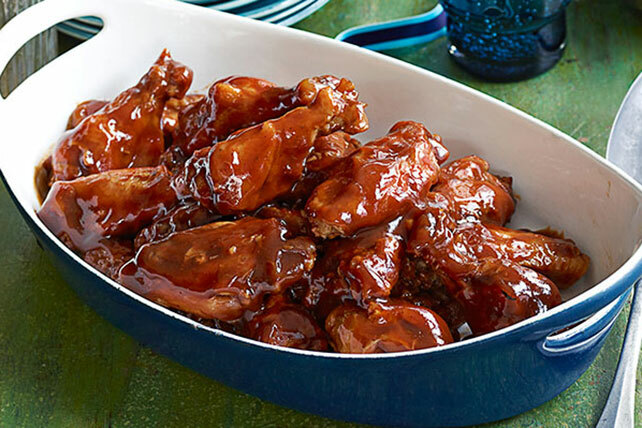 Like potato skins and jalapeño peppers, spicy chicken wing recipes are always reliable when you’re planning a party menu, whether it’s for football game day, a basketball party or a family potluck. 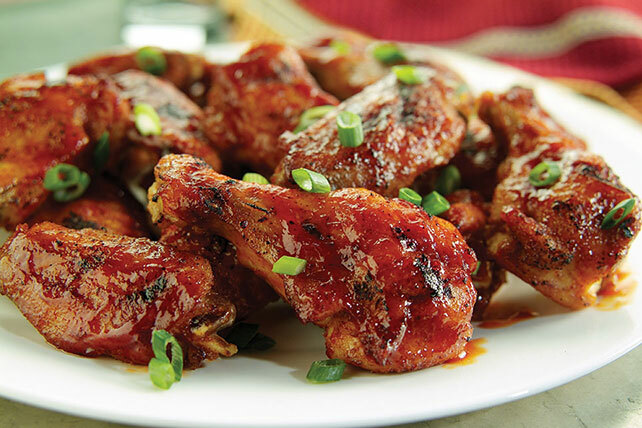 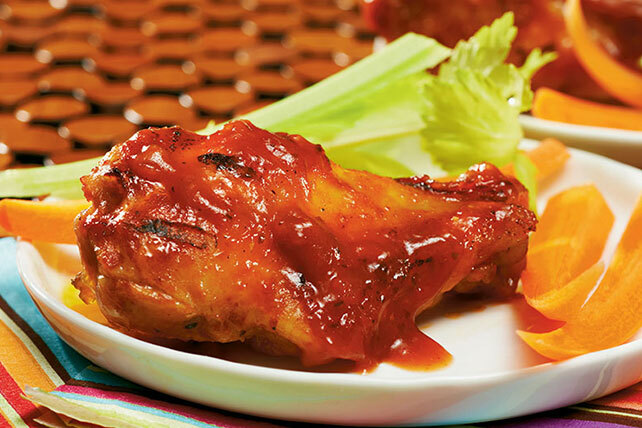 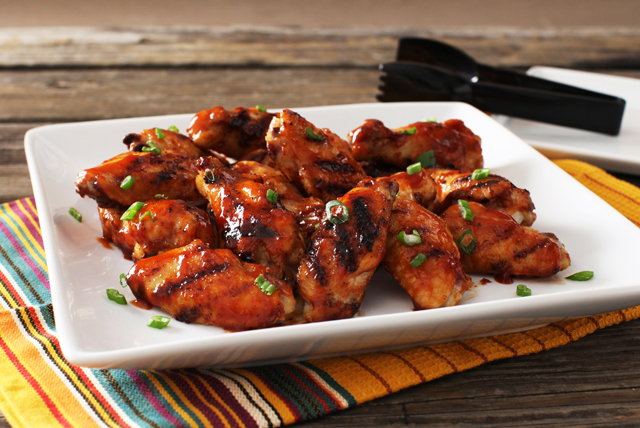 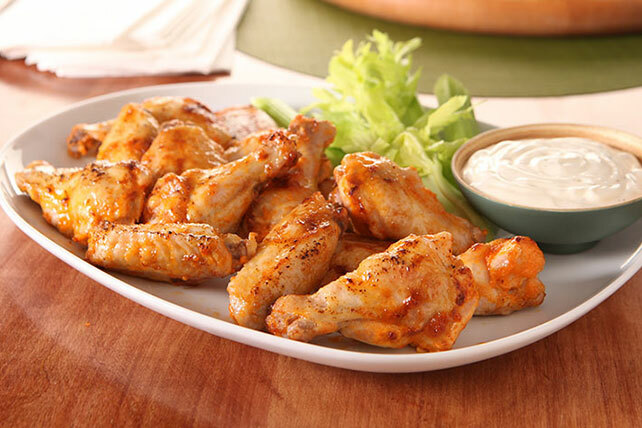 For those who want milder spicy chicken wing recipes, we have more moderate chicken wing recipes and a variety of Buffalo-style chicken recipes.